Orice Reduced! 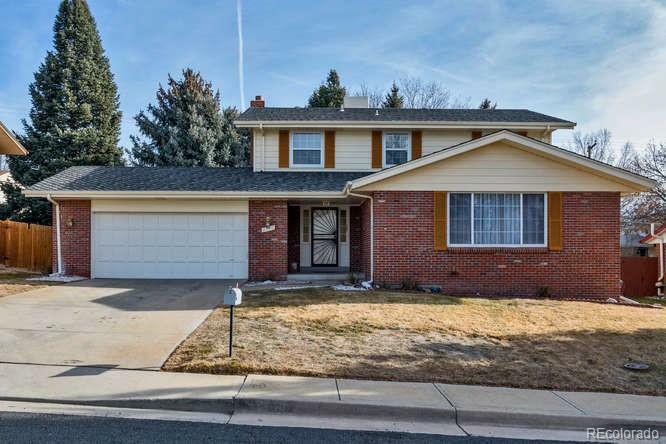 !Nice 2 story home in Bear Valley. This home has 4 bedrooms and additional non-conforming bedroom in the basement. Also large living room, dining room and kitchen. Basement is partially finished with a rec room and bar counter. There is a private, covered back patio and back yard. The homes comes with new carpet, paint and some new appliances. It also has a swamp cooler and attic fan. Enjoy the low property tax in Denver County.